The Ultimate L39 Story The Albatross done right. Information on the first developmental L39C and subsequent Ultimate L39 motor conversion packages. Did you know they make carbon planes that are similar to the purpose built approach of the ChampCar? Walter's Extra aircraft (300L low wing aerobatic aircraft). I approached the plane thing in the same way as race cars, lots of respect. Misc. Ramblings on Aerobatic Aircraft. N44DK flew the morning of July 12. She is now an aircraft. Phase 1 done September 24, 2012. 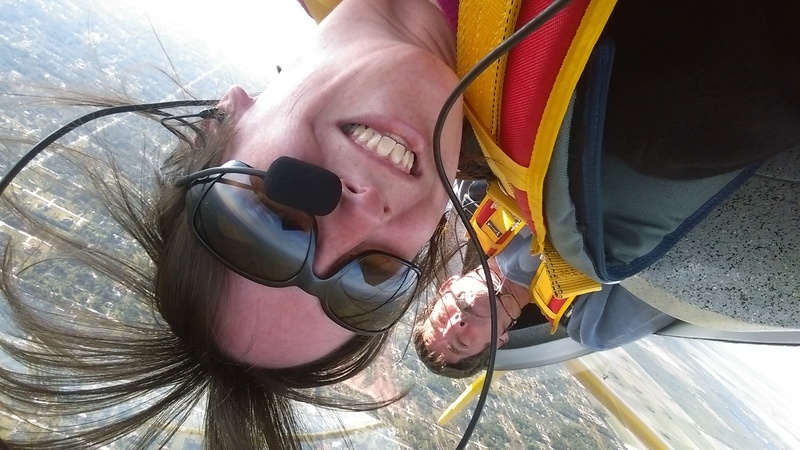 Some of my favorite aerobatic video links Mark in SA, The View from Rob's Perspective. The Other Half of the SA Crew. I found this footage which is the only recording I have of the 99 Shell car. Now this is a commercial worth watching! All cars, spares and support equipment have been sold. 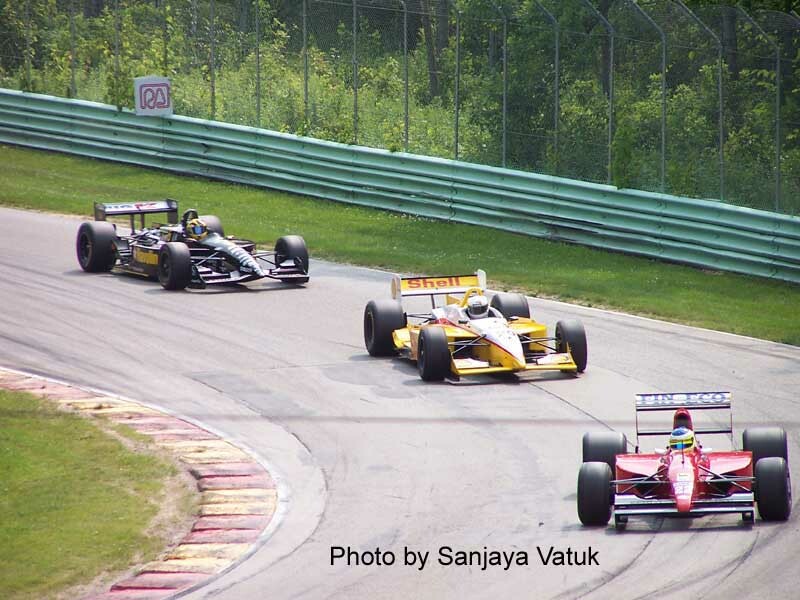 Other Car Options for those asking about all those other open wheel cars (not late 90s Lola Champcars). Funny, I think this is how we qualified that year. Check out the wing on that second car. What kind of driver needs all that downforce?